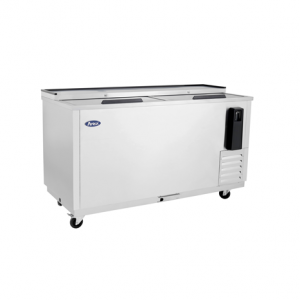 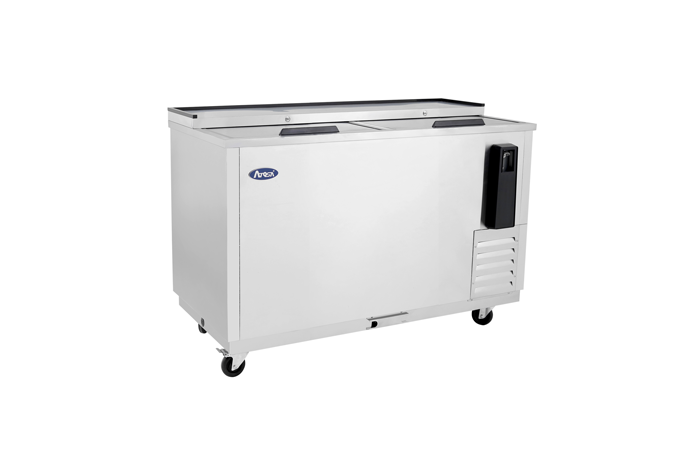 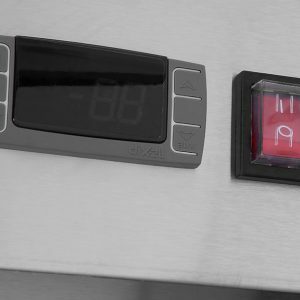 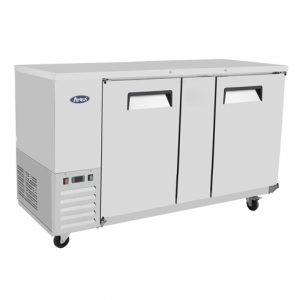 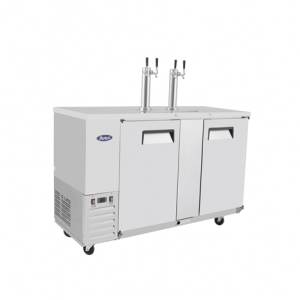 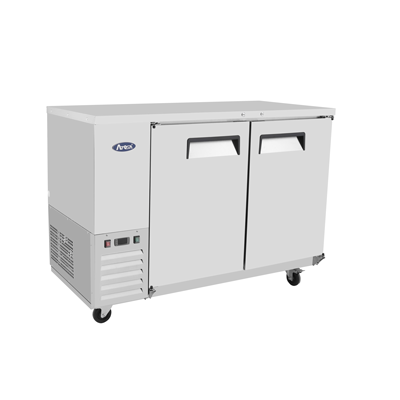 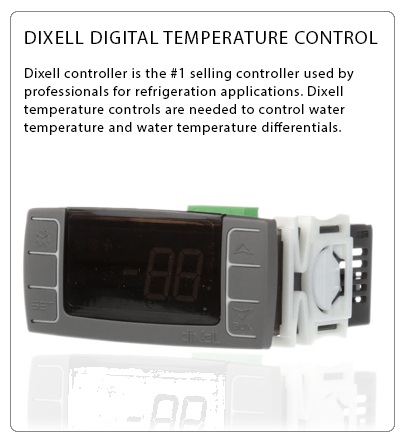 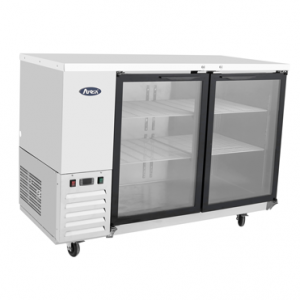 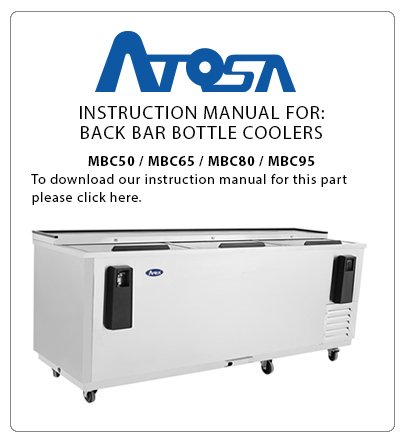 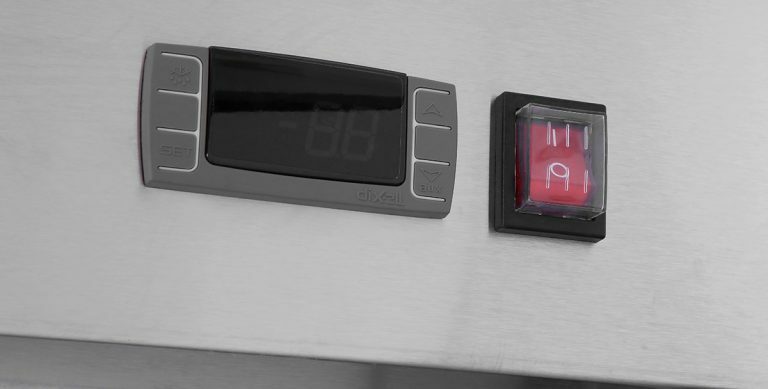 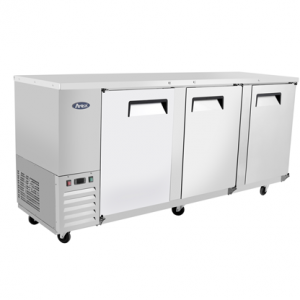 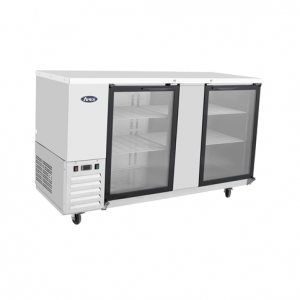 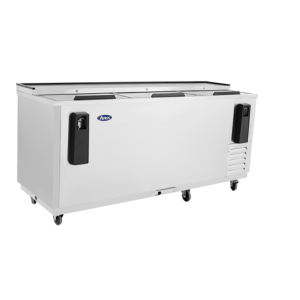 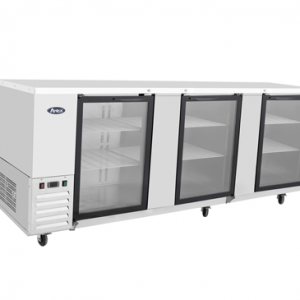 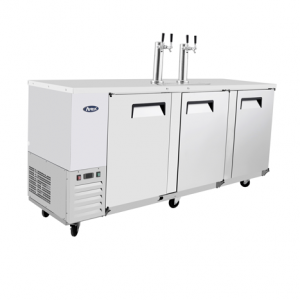 MBC50 – Horizontal Bottle Cooler – Atosa Catering Equipment, Inc.
•	Dixell digital temperature control. 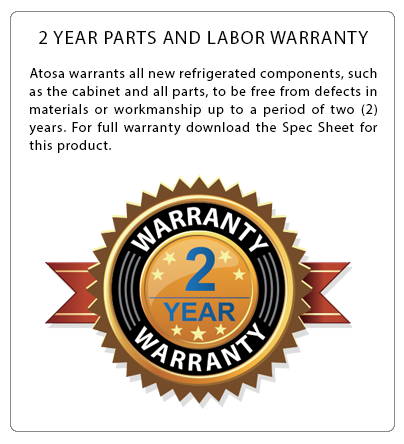 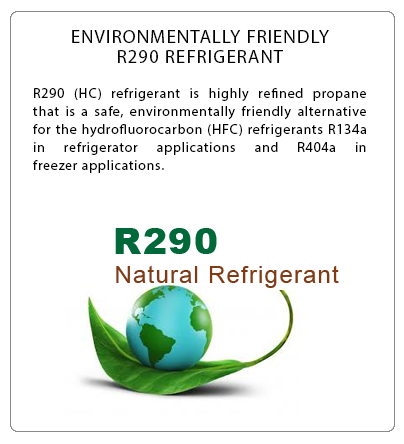 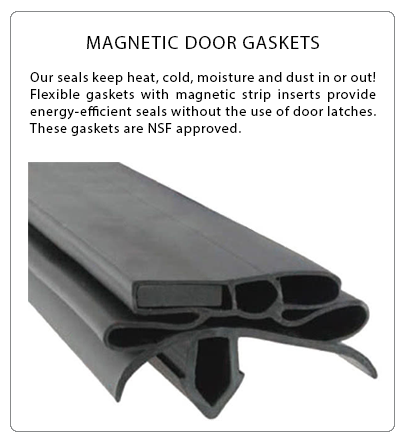 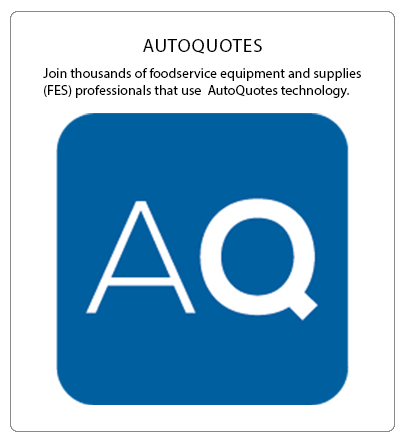 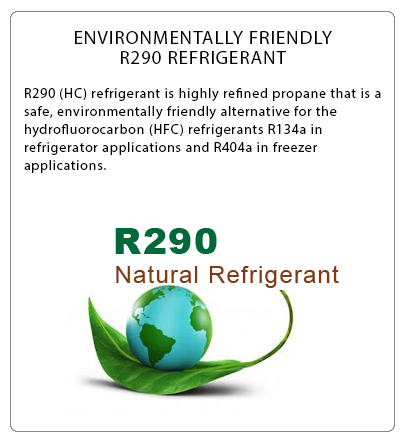 •	Environmentally friendly R290 refrigerant. 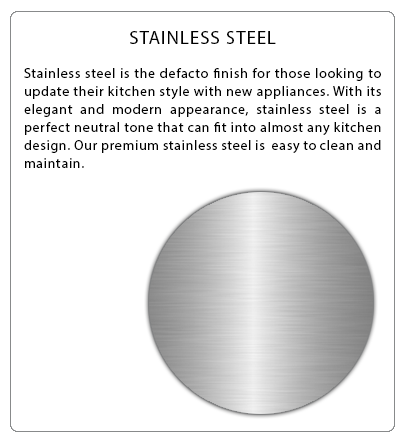 •	Stainless steel exterior and interior design. 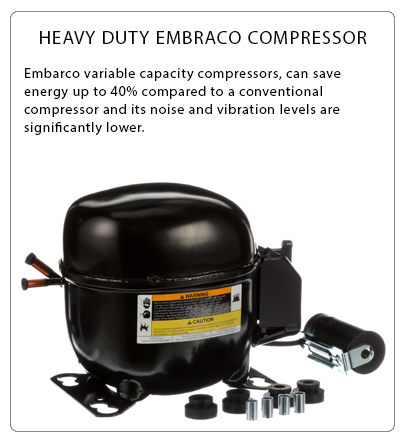 •	Heavy duty Embrace compressor. 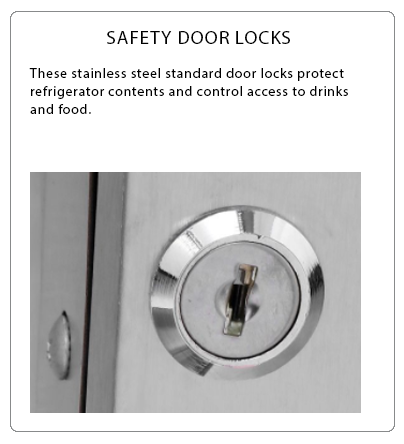 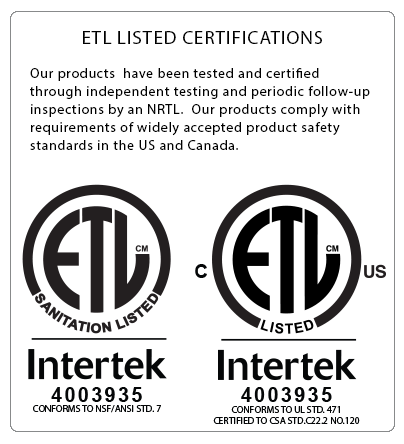 •	Standard safety door locks. 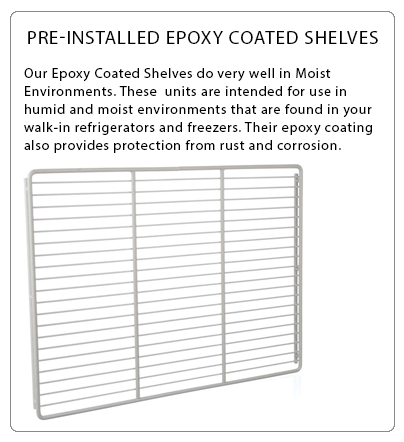 •	Pre-installed epoxy coated shelves. 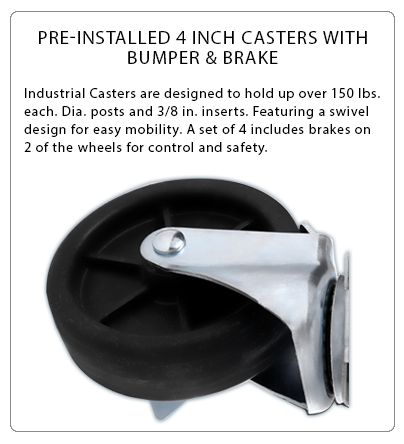 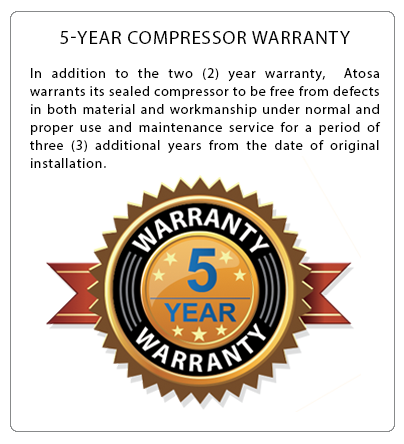 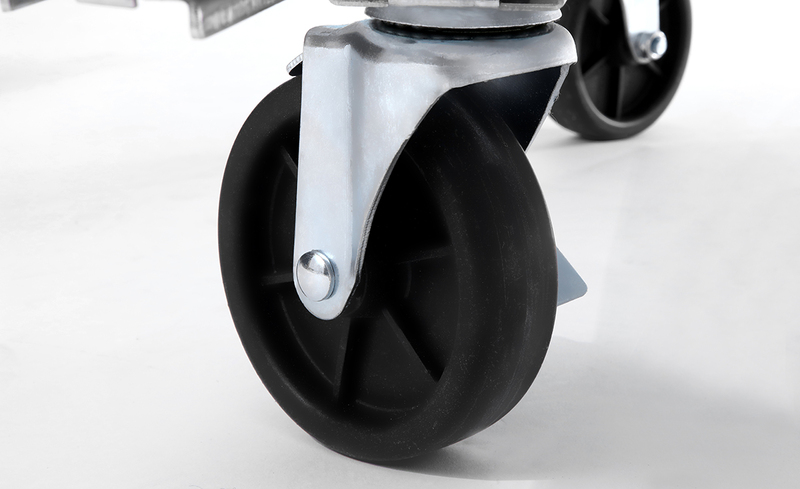 •	Frame for the compressor assembly conveniently slides out for easy maintenance. 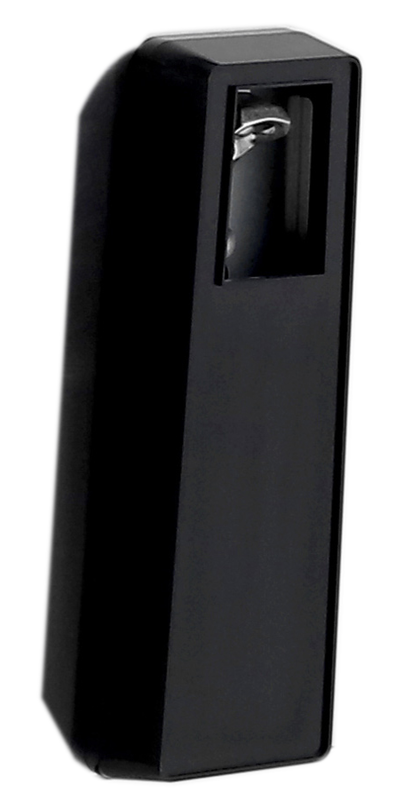 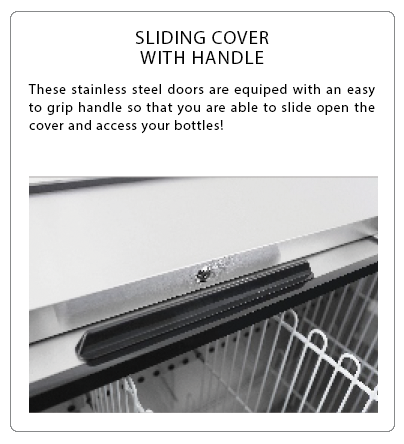 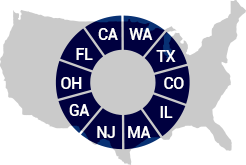 •	Bottle coolers have a built-in bottle opener and bottle cap catcher. 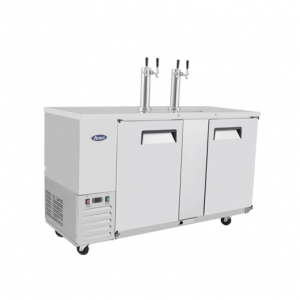 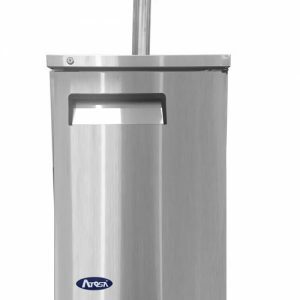 •	Draft beer coolers have dual faucet towers.